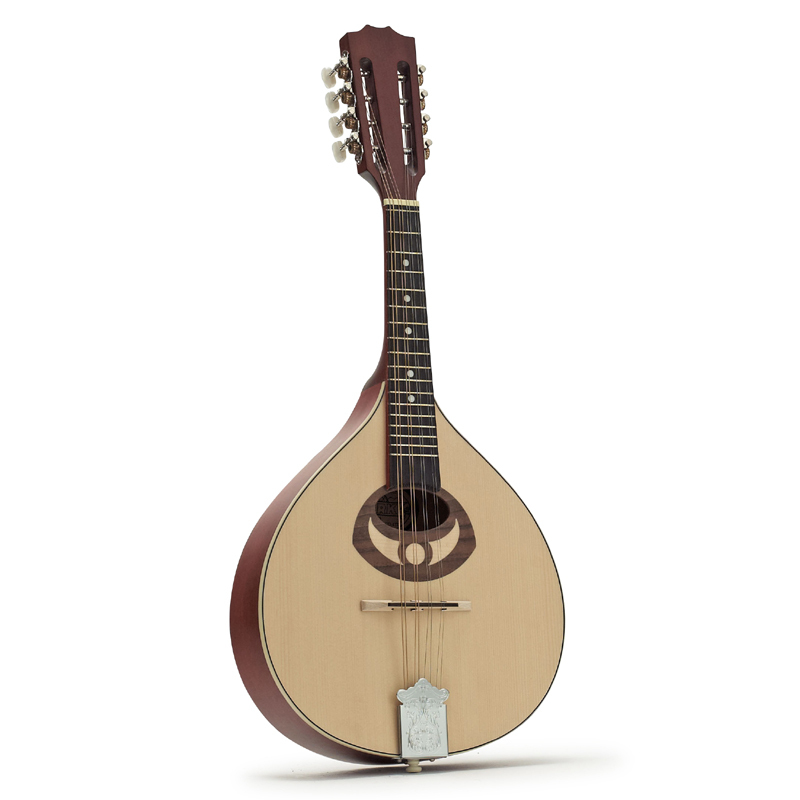 This Portuguese style Ozark flat back mandolin is made from solid wood throughout for good sound. It has a solid natural spruce top with traditional inlaid escutcheon, solid maple back and sides and a maple neck. This exceptional European made mandolin also features a slotted headstock. The 2001 offers unbeatable value for an all-solid instrument, as well as excellent volume and smooth tone.